Keep cool with the Frozen Treat Stand! 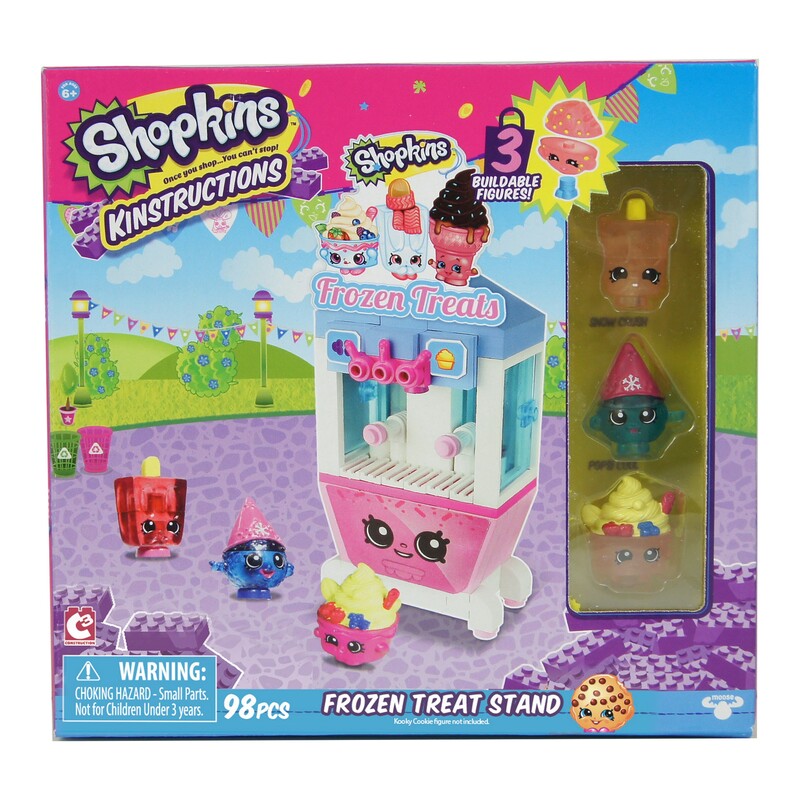 The Frozen Treat stand is ideal for Shopkins in need of refreshment on the go. 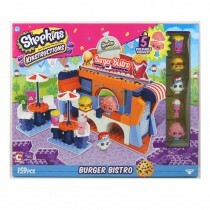 Comes with 3 icy Shopkins figures which pull apart to mix and match. 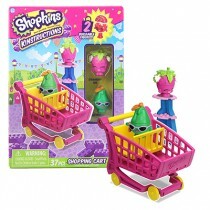 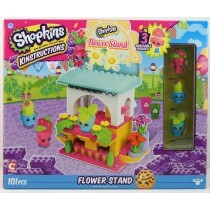 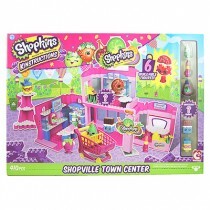 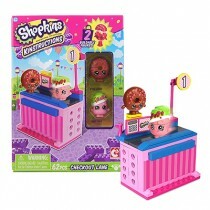 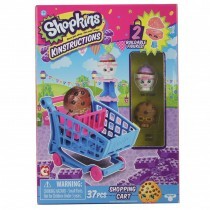 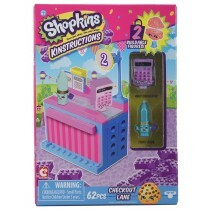 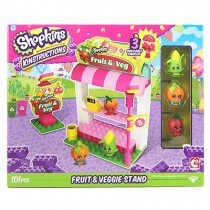 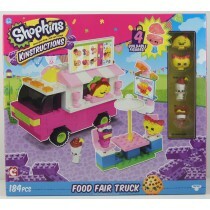 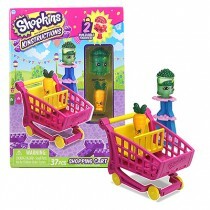 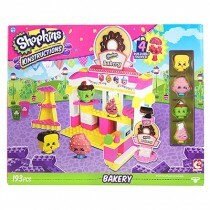 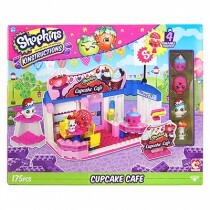 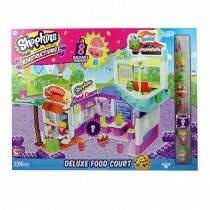 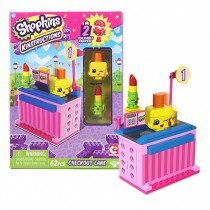 Includes 3 detachable Shopkins™ figures - pull apart to mix and match.